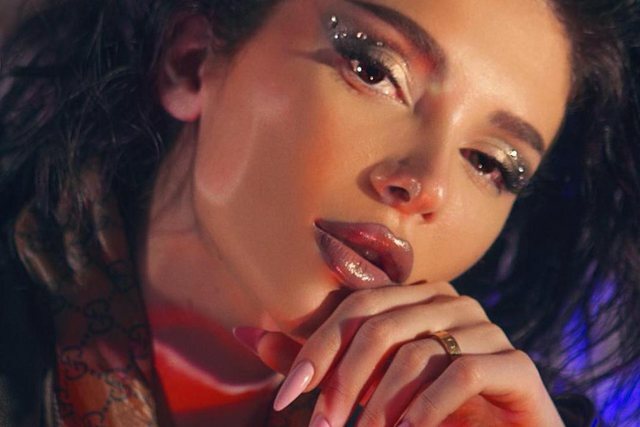 Albanian singer Era Istrefi is undoubtedly one of the most beloved Albanian artists who after the song "Bon Bon" successes have no end. Era always arrives to attract the attention of the media and the public with songs and her private life. She is well-attended in social networks where she often publishes different pictures where her special style and special outfits look. Recently, the famous singer has announced that she is working on the clip of her newest "Selfish" song to be released shortly. One of the dresses that has received more attention and is loved by many fans has been a colorful lapel, which in the first impression seems quite simple. However, according to Instagram's "What They Wearing" page, this jacket is by no means simple as it has a daunting price. 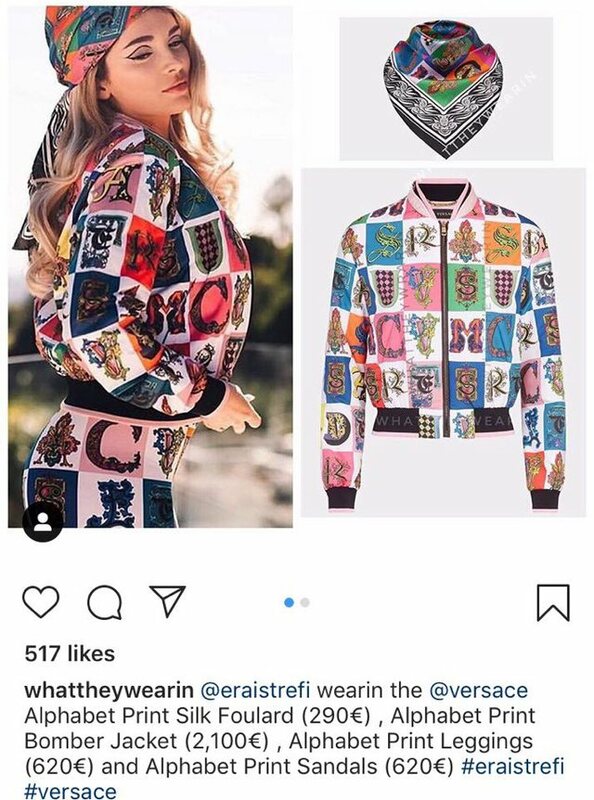 The Alphabet Print Jacket has cost a total of 2,100 euros, a prize that has left open all the fans.